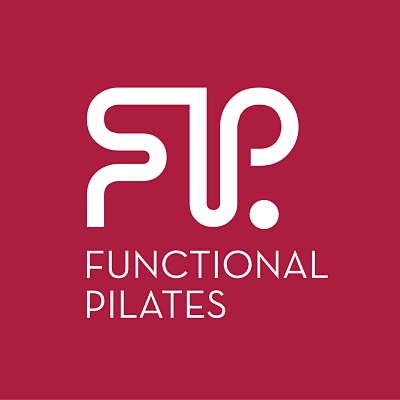 Functional Pilates aims to help you improve your movement function to whatever level you require for your personal activities. Irrespective of age, pathology, injury or movement abilities, we aim to help you achieve effective movement in a safe, controlled environment. Exceptional instructor tuition guides you through every exercise. Coupled with ongoing movement education, Functional Pilates aim to deliver so much more than an exercise class. We guide you to move your body with concentrated movement focus in order to bring about the changes that make differences to lives.